I love eating out, it’s something we don’t do often, but when we go out as a family, it’s something we love. I am always looking for a good family friendly restaurant with a menu I know my child will love. I love introducing new cuisines to Oliver, he enjoys trying something new and I am always happy when we find something new that he loves. 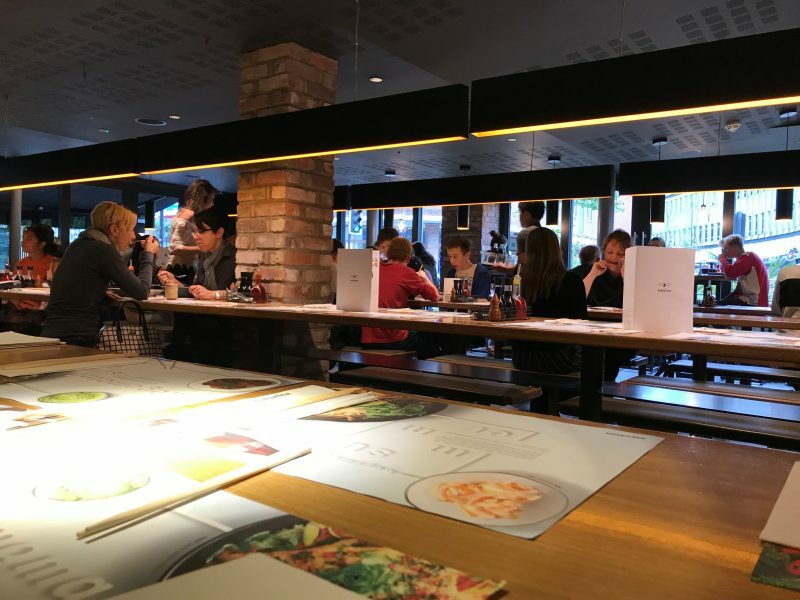 We were recently invited along to wagamama Guildford to check out the restaurant after their recent mini makeover. 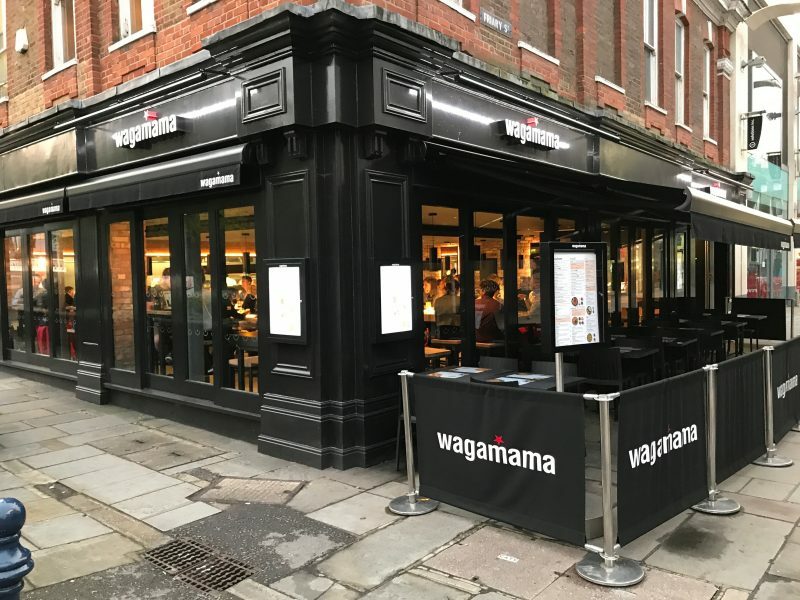 I must say I have only been to wagamama a handful of times in the past, and even though the Guildford branch is my local, I’ve only been there once! Luckily I had been there earlier this year, so I could easily see the differences they’ve made. The makeover looks really great and has definitely given the restaurant a modern update. We had a cooking demonstration from one of the chefs, he went through the different areas within the kitchen and explained why your food all comes out at different times. Different types of dishes come from different areas within the kitchen. There’s no ‘chain’ meaning when your food is ready it will be delivered to you. This is why if you have dined there before you may have noticed that everyones dishes come out at different times, unlike other restaurants that bring it all out together. There aren’t any microwaves to warm food up, it’s all hand cooked to order. 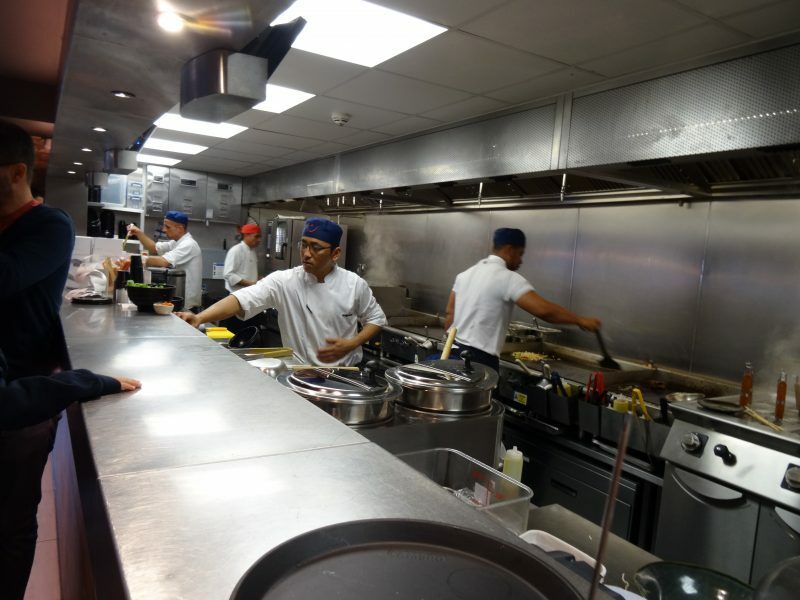 Everything is so fresh, even their noodles are all freshly made and delivered to the restaurant every day. After the demonstration we were taken to the dining area upstairs for a meal. Oliver was definitely getting hangry at this point, not wanting to sit down and generally becoming a bit unreasonable. Thankfully the staff were more than happy to order his meal straight away. I had thankfully brought the iPad in my bag (as a tool to keep him awake on the way home as I didn’t want him to danger nap!) so with the free wi-fi I could stream something on Netflix, which kept him happy whilst he waited. 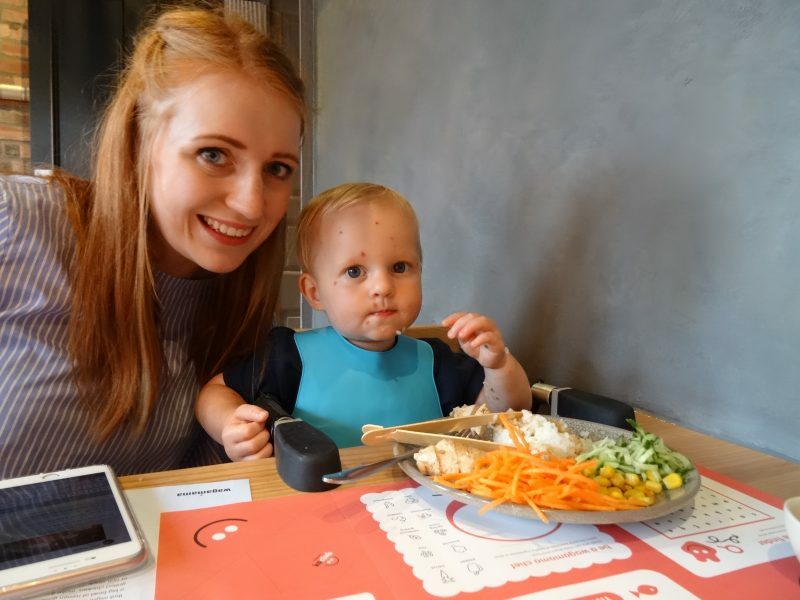 The children’s menu were mini versions of the adult portions and there were all so healthy! I love it when a restaurants children’s menu reflects the cuisine in the restaurant. I think it really helps children to try new tastes and broaden their palette, rather than sticking with the same old meals. His meal arrived really quickly. I had chosen the mini grilled chicken katsu with amai sauce for him,. He seemed to really enjoy his meal, especially because it came with sweetcorn and rice, two of Oliver’s favourites! 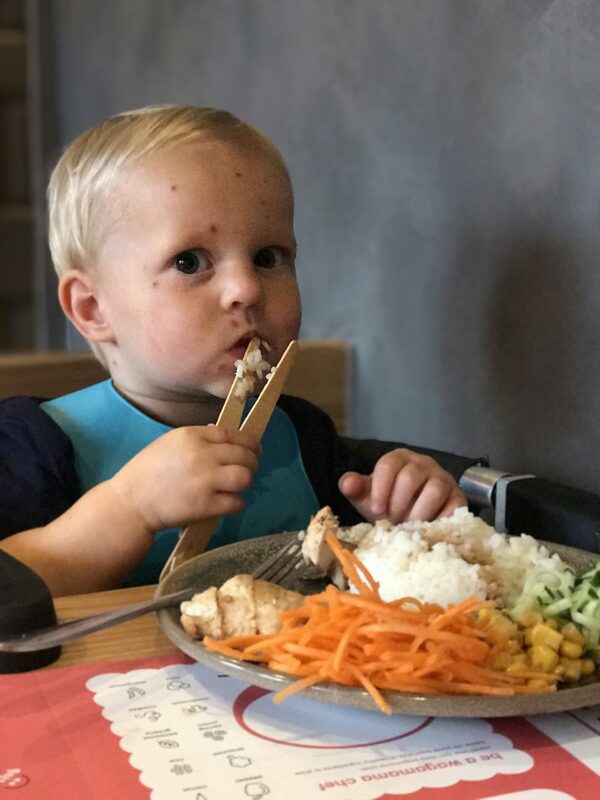 Oliver loved using the children’s chopsticks, he seemed to really get the hang of them, which I thought was pretty amazing considering he’s only 18 months old! After a message to my sister (a seasoned wagamama visitor) asking for recommendations. I ended up choosing the yaki udon and pulled pork gyoza. Her recommendation was well received, the noodles were delicious and the gyoza were to die for! It was quite nice, as I mentioned before, because they’re made in different areas of the kitchen they came out staggered. So I was able to eat them both whilst they were still hot! 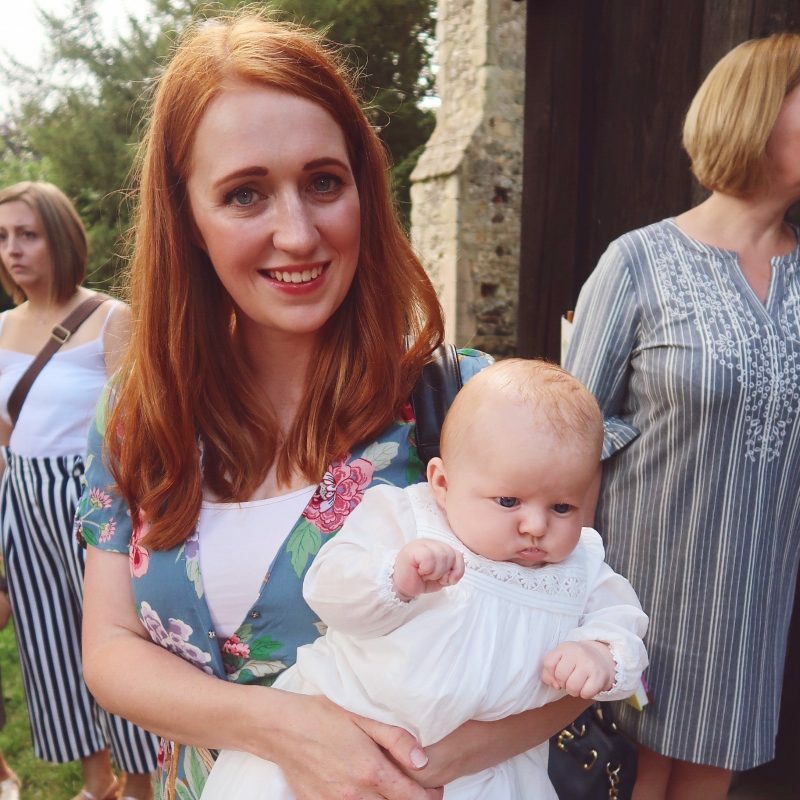 This is always a luxury with a toddler in tow! 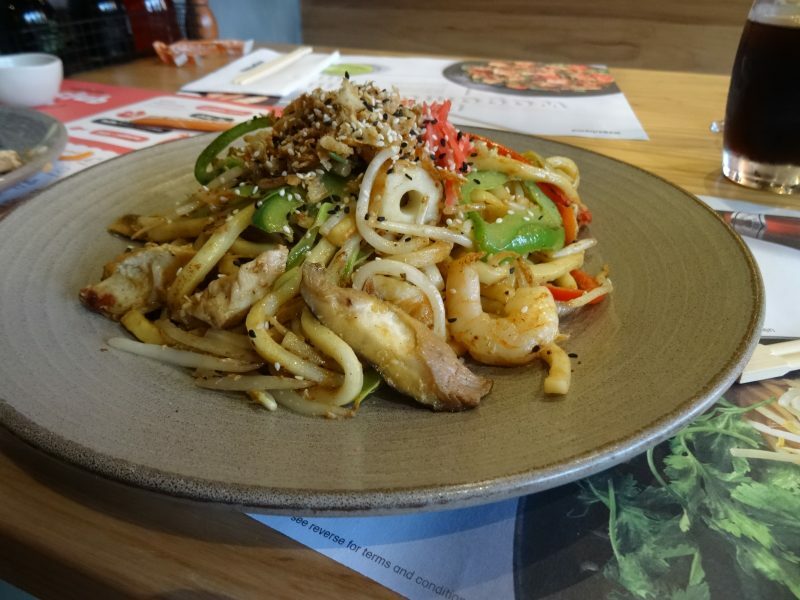 The yaki udon portion was HUGE, I reckon you could happily share it, I couldn’t even finish it! It was really nice as the chef came around to chat to us about our meals and he was very friendly and knowledgable. 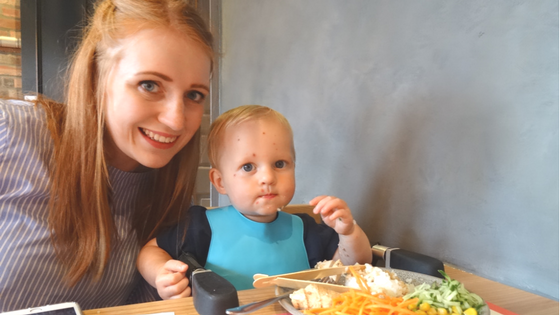 The staff were all really friendly and made me feel at ease, as Oliver wasn’t really on his best behaviour (a hungry toddler is never to be messed with!). I never felt like I needed to leave because of his mini meltdowns. 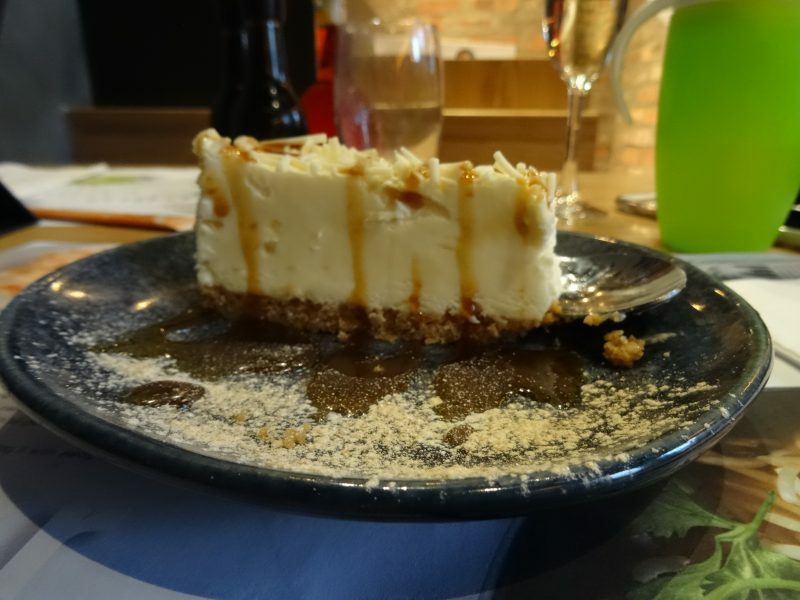 To keep Oliver happy we order some dessert, he had a scoop of ice cream with chocolate sauce whilst I opted for the white chocolate and ginger cheesecake. I didn’t realise that wagamama did desserts, but their selection all sounded amazing! I will most certainly be returning to wagamama very soon. 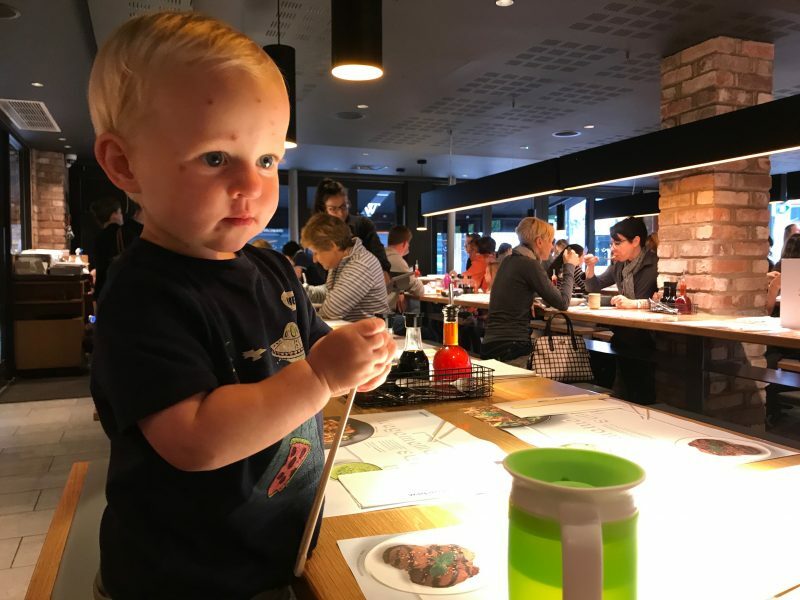 I hadn’t visited with Oliver before, as I didn’t realise they had a children’s menu, so now I know they do and the staff were all so friendly, I will be taking him back again! My husband has never been, and since seeing the photos he can’t wait to go too. Thank you very much to Wagamama for inviting us along to see the new look restaurant and for a lovely meal. All words and opinions are my own.